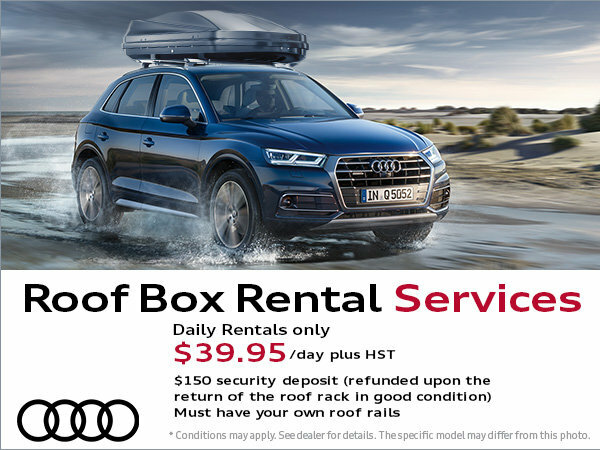 Take advantage of our roof box rental services for $39.95 per day! Leave your worries behind with roof boxes to help you carry your luggage, bicycles, skis, and more! Your own roof rails and a $150 security deposit will be required (and refunded upon the return of the roof rack in good condition).